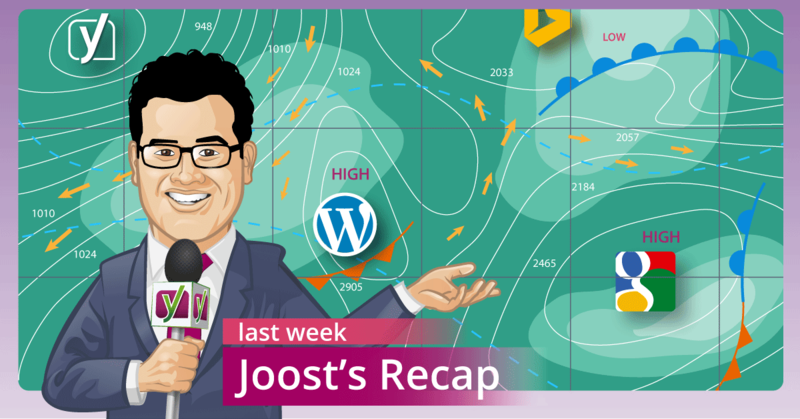 Home » WordPress Plugins » Yoast SEO » Why Doesn’t Facebook Display An Image? Why Doesn’t Facebook Display An Image? There are multiple reasons why Facebook or other social media platforms may not display the image you selected. Facebook, as well as many other social media platforms, uses custom meta data called Open Graph. 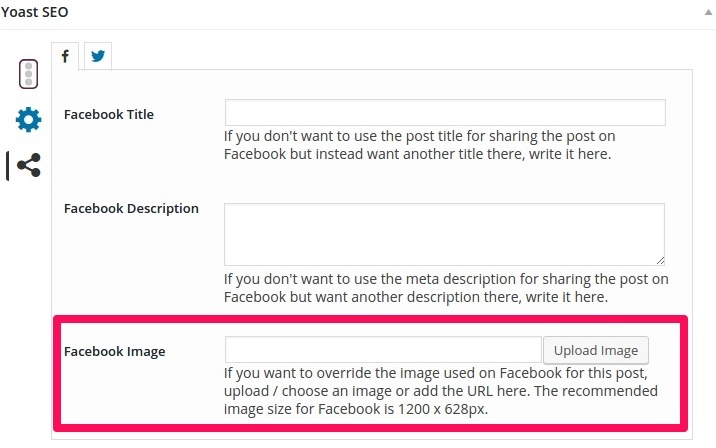 Make sure you have enabled Open Graph tags following the steps in this article. Does the Facebook debug tool provide an error about your image? Does the image meet Open Graph image recommendations? Is the image too small? Too large? In portrait orientation? NOTE: The minimum width and height is 200px while the maximum width and height we recommend is 2000x1600px, and is less than 2mb in size. You can learn more about advanced image techniques here. Caching. Sometimes caching is holding an incorrect image. Try clearing all your caching such as from your server, theme, plugin, or CDN like Cloudflare. If you are not sure how to do that, please contact the right people such as the plugin author or host provider. Manually set an Open Graph image ( this image is properly formatted) under the Social tab of the Yoast SEO for the individual page/post/article and force update Facebook’s cache of the page.